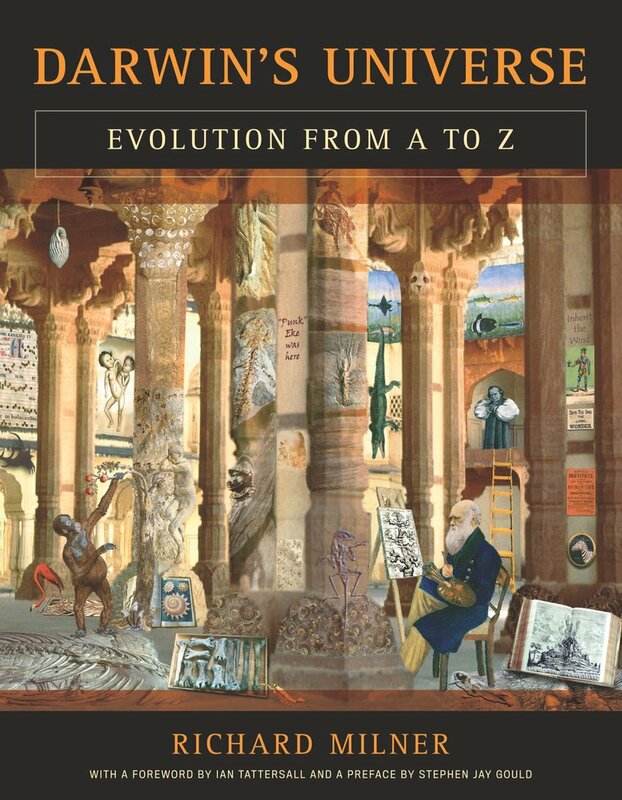 This alphabetically arranged reference, an immensely entertaining browser's delight, offers a dazzling overview of the life and thought of Charles Darwin and his incredibly wide sphere of influence. 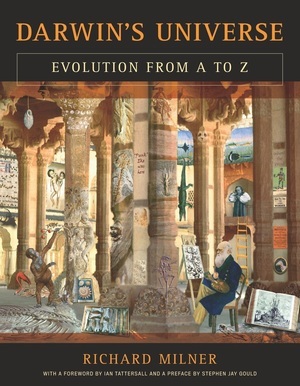 Authoritative and abundantly illustrated, it illuminates the ways in which ideas of evolutionary biology have leapt the boundaries of science to influence philosophy, law, religion, literature, cinema, art, and popular culture. Darwin's Universe, a thoroughly revised and updated successor to Richard Milner's acclaimed Encyclopedia of Evolution, contains more than a hundred new essays, including entries on animal behavior (Alex the parrot, Kanzi the bonobo, Digit the gorilla), on women in science (Mary Anning, Rosalind Franklin), and on the latest finds of human fossils. A veritable museum of natural history, it also contains many original discoveries brought to light by Milner's historical sleuthing. Packed with hundreds of rare illustrations, including many new ones, this Darwin Bicentennial edition will appeal to a wide audience of readers. Richard Milner is an Associate in Anthropology at the American Museum of Natural History, contributing editor at Natural History magazine, and Fellow of the Linnean Society of London. Author of three award-winning books on evolution, he has published articles in Scientific American and other science magazines and has been featured on the History, Discovery, and Animal Planet channels, as well as on BBC Two and Nova. Milner has performed his one-man musical Charles Darwin: Live & In Concert in the United States, United Kingdom, Germany, Australia, and in Darwin's beloved Galápagos Islands.